A sinus lift is a periodontal procedure that is used to raise the floor of the sinus in cases where there is inadequate bone height in the upper jaw to securely place adequate sized dental implants. The maxillary sinuses are located behind the cheekbones and extend towards the back teeth. 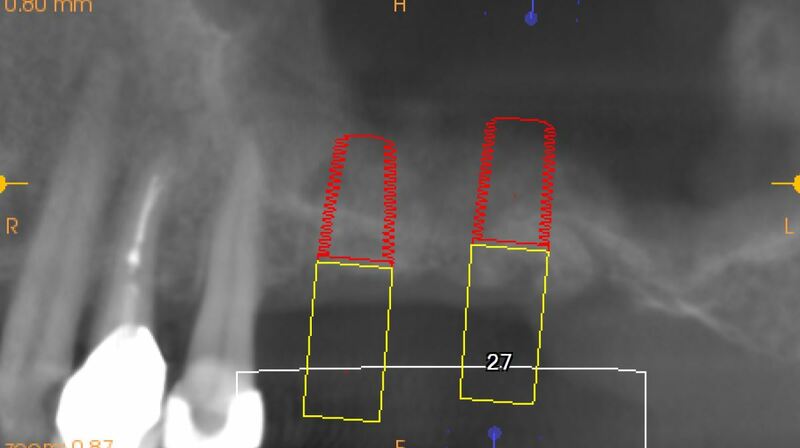 It is common for the roots of these upper molars to protrude into the sinus cavity so when the teeth are lost there is inadequate bone to secure a dental implant. 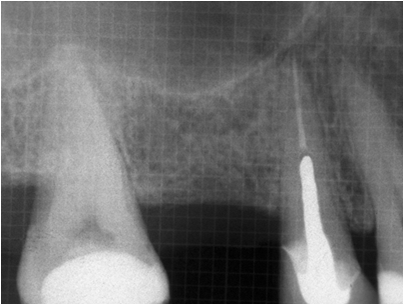 Sinus lifts solve this problem by increasing the height of the maxillary jaw bone through bone grafting. After a thorough review of your medical history Dr. Levine will examine your maxillary sinus using x-rays or sometimes a cone beam CT scan. Software will be used to precisely measure your bone height to determine whether a suitable sized dental implant can be placed. 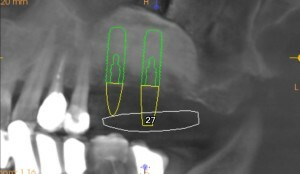 If bone height is inadequate, a sinus lift may be recommended. During your implant placement Dr. Levine will gently tap up the sinus membrane through the site where the implant will be positioned. 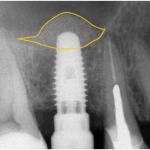 Bone grafting material is then placed at the base of the sinus followed by a dental implant. 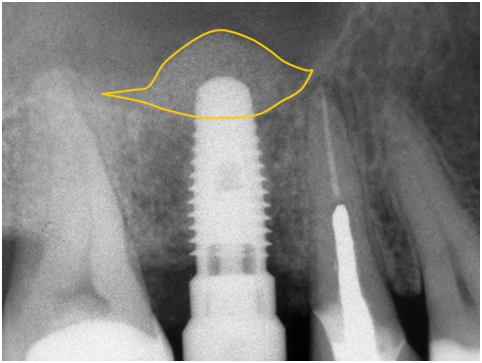 The tiny area that is created will fill in with bone as your bone grows around the implant over several months. In cases where a greater amount of height is required a direct sinus lift may be recommended. 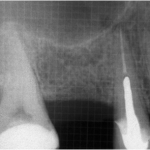 During this procedure a tiny incision is made near the upper premolar or molar region to expose the jawbone. A small opening is cut into the bone and the membrane lining the sinus on the other side of the opening is gently pushed upward. The underlying space is filled with bone graft material and the incision is closed. The implants are placed after healing has occurred.